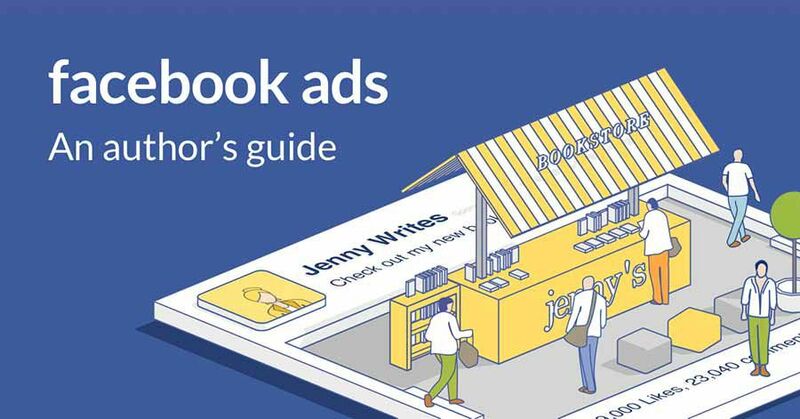 Facebook Advertising for Authors is the only social media advertising course that is specifically crafted for writers. With that in mind, you can now really focus on copy that will catch Elizabeth’s attention. In order to do this properly, you’ll want to carry out some research on who your readers are. You’ll know from your targeting demographics on FB what groups works best for you and, of course, you have your mailing list.